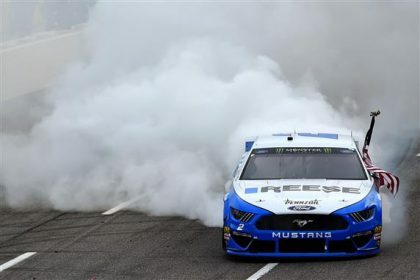 DAYTONA BEACH, Fla. (Feb. 9, 2019) – Harrison Burton, the 18-year-old son of retired NASCAR great Jeff Burton, won the Lucas Oil 200 Driven By General Tire Saturday night at Daytona International Speedway, in the opening event of this year’s DAYTONA Speedweeks Presented By AdventHealth. Burton, driving the No. 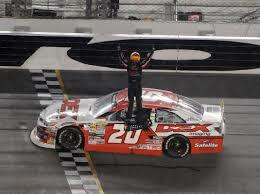 20 DEX Imaging Toyota for car owner Billy Venturini, decisively pulled away from runner-up Todd Gilliland (No. 4 Frontline Enterprises Toyota) on the 86th and final lap. A multi-car incident on Lap 79 forced the race into an overtime situation beyond the scheduled distance of 80 laps. 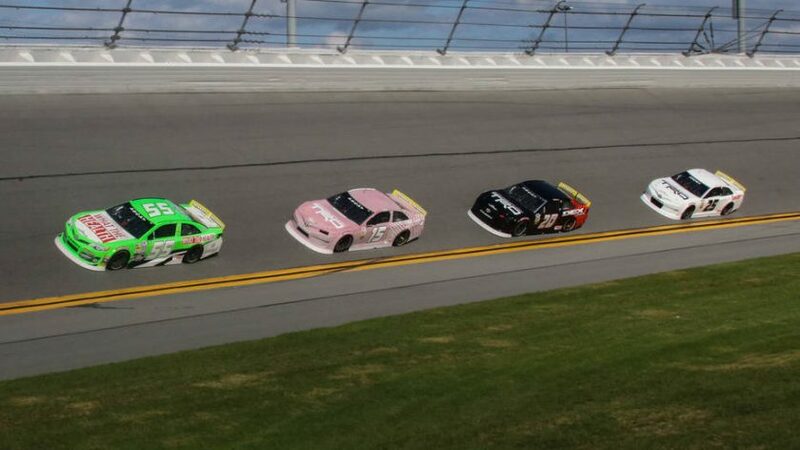 The race was restarted on Lap 86, giving the field one chance and one last lap to finish the event. 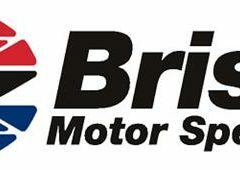 Burton won the NASCAR K&N Pro Series East championship in 2017; this year he will drive full-time in the NASCAR Gander Outdoors Truck Series for Kyle Busch Motorsports. His victory Saturday – his first career race at DIS – led him to a place his father visited when he won the Coke Zero Sugar 400 at the famed race track back in July 2000: Gatorade Victory Lane. “Not only because this is Daytona, but the work it’s taken to get this win [also makes it special],” added Jeff Burton. Saturday night during the “Draw Party” held in the UNOH Fanzone in the speedway infield, Greg Erwin, crew chief for Paul Menard, drew the pole position for Sunday’s (3 p.m. 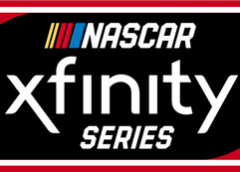 ET, FOX Sports) 41st annual Advance Auto Parts Clash, the traditional season-opening non-points race for the Monster Energy NASCAR Cup Series. 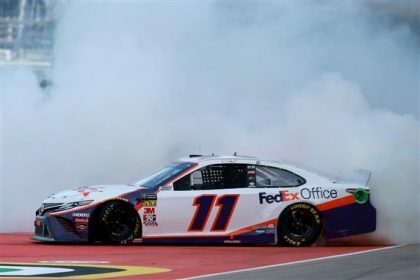 The Clash’s extra-special field features pole winners from the 2018 season, former Clash champions, former DAYTONA 500 champions who competed full-time in 2018 and drivers who qualified for the 2018 Monster Energy Series Playoffs. There was one full DAYTONA 500 practice session on Saturday, led by the 2017 Monster Energy Series champion Martin Truex Jr. Now driving the No. 19 Bass Pro Shops Toyota for his new team, Joe Gibbs Racing, Truex posted a fast lap of 195.920 mph. 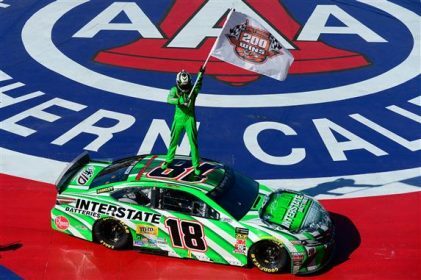 His Joe Gibbs Racing teammates Kyle Busch (No. 18 M&M’s Chocolate Bar Toyota) and Erik Jones (No. 20 Sports Clips Toyota) were second- and third-fastest, respectively. A second practice was halted prematurely due to rain, with Bubba Wallace (No. 43 Aftershokz Chevrolet) having the top speed of 195.020 mph. Wallace, who drives for seven-time DAYTONA 500 champion Richard Petty, finished second in the DAYTONA 500 last year.